1.) Since the State onesies have been super popular, I decided to open up the doors for choosing your own state! 2.) 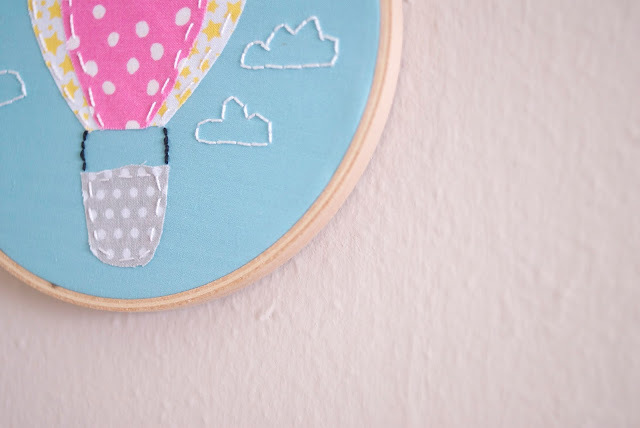 There are still a number of hoops available, so grab one while you can. The pop-up shop is only open until Monday (the 23rd). 3.) Have a blessed Thursday! 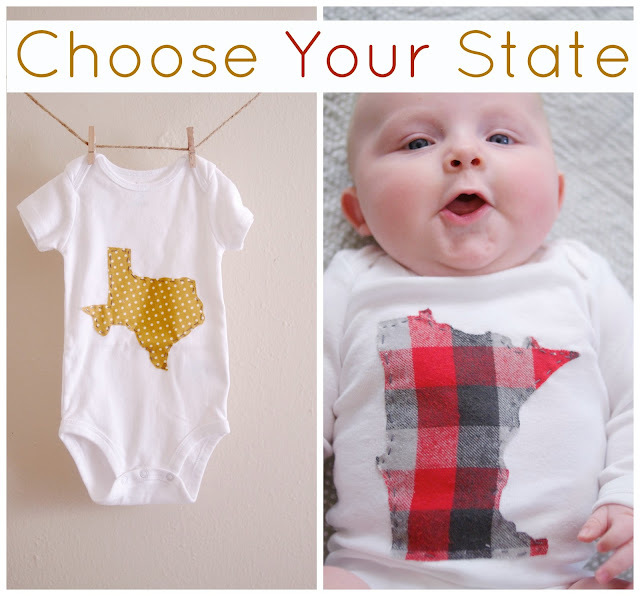 The state onesies are so cute! !